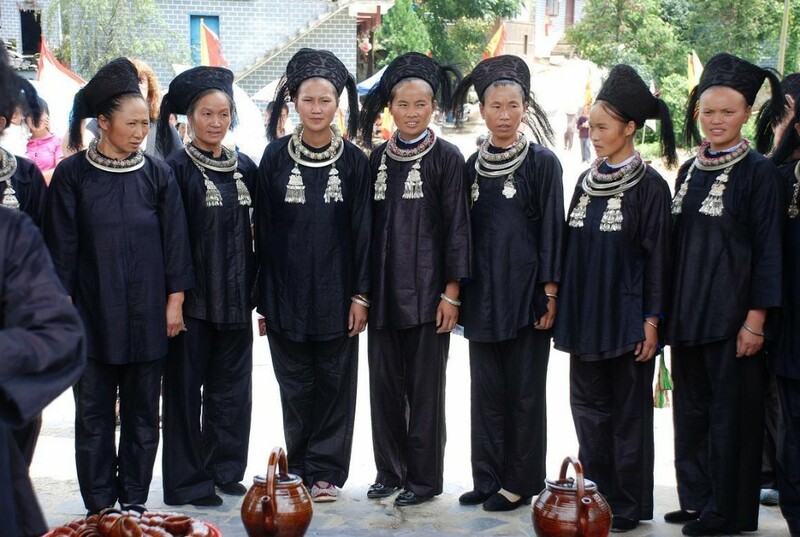 Festivals Tour in July 2019 – Guizhou C.I.T.S. 1: Three fantastic minority festivals can be enjoyed. 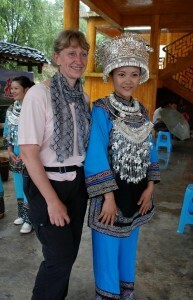 2: Many authentic Miao, Dong and Shui villages on the visiting list. 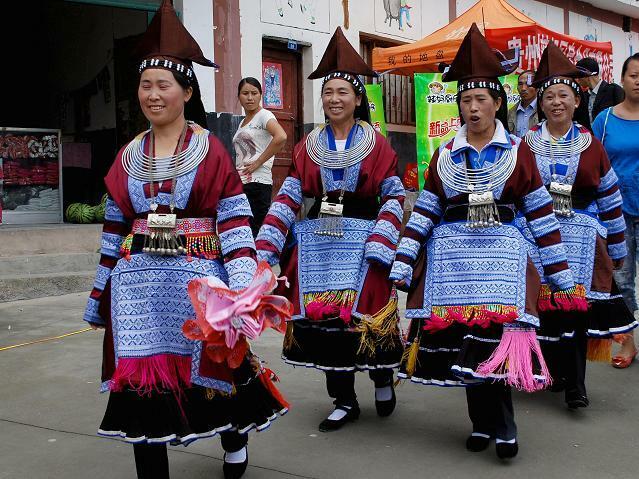 3: Several types of Miao, Dong and Shui costumes will be showed. Day 02 (04/07) Arrive in Guiyang airport: Pick up and transfer to Sandu. Day 03 (05/07) Sandu: Enjoying the Miao Festival by the Shui people. Day 04 (06/07) RoJiang, visit the rural market at Dayu. Day 05 (07/07) Wangdong. Visit the rural Sunday market in Rongjiang. Miao and Dong villages. Day 06 (08/07) Tingdong.Visit the Liu Yue Liu Fesitival and Miao village. Day 07 (09/07) Jiajiu: Visit the Miao villages and terrace paddies. Day 08 (10/07) Jiaju: Visit the terrace paddies. 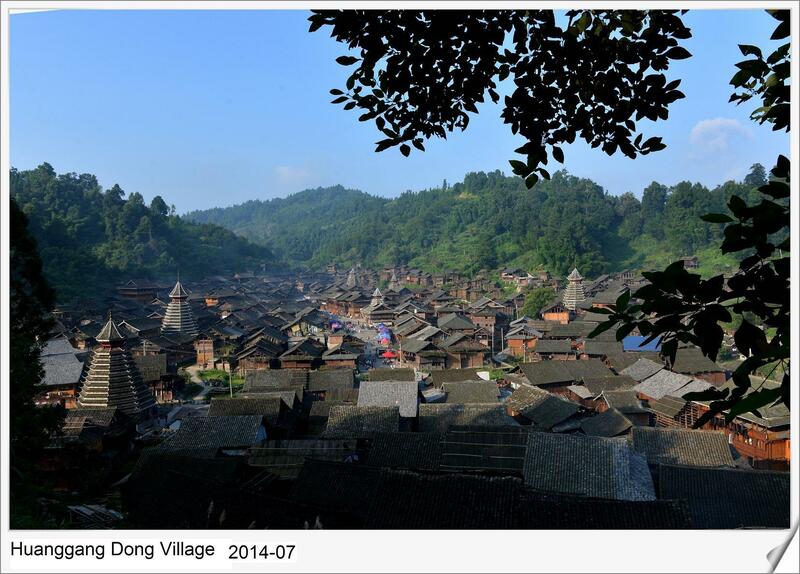 Day 09 (11/07) Congjiang: Visit the Zhuang and Miao villages. the rural market at Td. 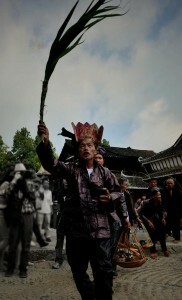 Day 10 (12/07) Zhaoxing: Visit the rural market at Fulu, Diping bridge. Day 11 (13/07) Zhaoxing: Trecking around and visit. Day 12 (14/07) Liping: Visit the Dong, Miao and Yao villages. Day 13(15/07) Liping: Old street and ancient town. Day 14 (16/07) Huanggang: Visit the preparation for the festival. Day 15(17/07) Huanggang: Enjioy the Hantian Festival at the village. Day 16 (18/07) Train to next destination. Entry fee for these spots mentioning on the programs.